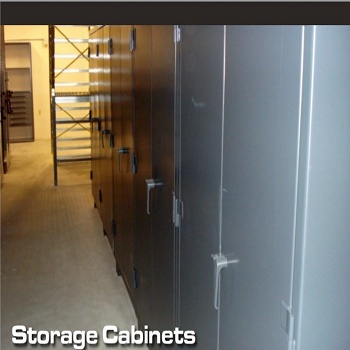 We sell and design the solutions for your storage needs! Ask us about installation services! Are your paper files getting hard to organize and find efficiently? Try our glide rack systems, to enhance the efficiency of your filing systems! No matter what industry you’re in or how large your business is, one thing is certain, you need storage, so everything has a place. 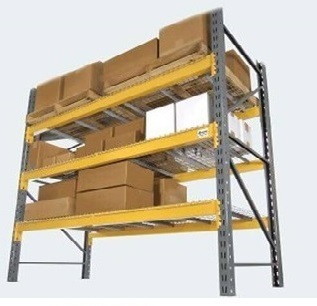 Industrial Shelving USA specializes in providing pallet rack shelving, cantilever shelving, industrial shelving, and warehouse shelving to businesses and industries throughout the United States. Our inventory includes the most reliable pallet rack, cantilever, wire deck, and wire partitioning storage systems in the industry. We pride ourselves on bringing you the best industrial and warehouse shelving systems and designs in the marketplace at competitive prices. Furthermore, all the shelving we design and carry is made right here in the US, and our main manufacturers, Wireway Husky Corp, and Meco Omaha are two of the largest producers of industrial and warehouse shelving in the country. 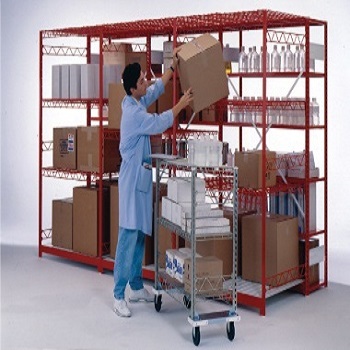 Our Husky line of products includes pallet racks, welded wire-deck, cable reel racks and pallet rack guarding systems. 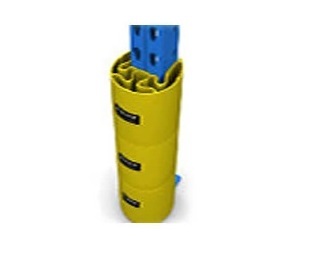 Plus, we stock the entire range of Wireway security wire partition products. 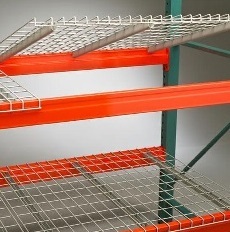 We also carry Tennsco, Jeter, and Datum industrial shelving applications. Unlike other suppliers of industrial and warehouse shelving systems, our storage solutions are fully customizable and easy to assemble. We’ve been customizing, supplying, and installing shelving solutions for all industries since 1988, and we have thousands of storage options available. Plus, we can completely design a shelving system to suit your business needs no matter what industry you’re in. In addition to our custom shelving design services, we also can provide you with complete industrial and warehouse shelving system installation services. 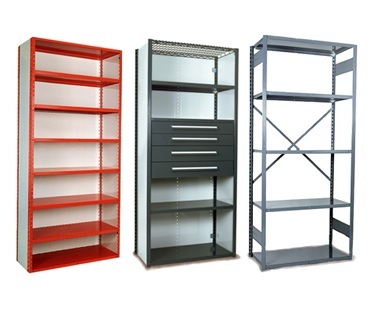 Which Industrial or Warehouse Shelving do you need? Meco Omaha manufactures five basic capacity series to fit your storage requirements – from Series 1000 Medium Duty through the Series 5000 Extra Heavy Duty. 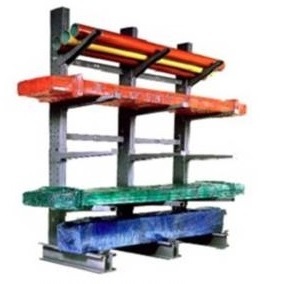 Specializing in Wireway Husky Structural Pallet Rack that is designed in accordance with AISC and RMI Standards. Industrial Shelving USA’s police, weapons, and evidence room storage shelving and high density mobile file systems bring a unique combination and solution to your multiple evidence storage. 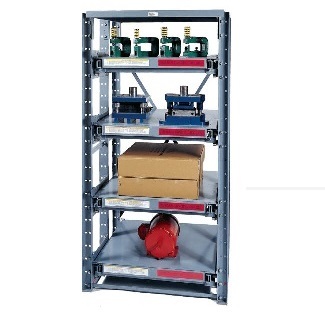 The Roll-Out Shelf Rack from MECO OMAHA is at home in virtually any industry from manufacturing to warehousing. Ideal for roll-out storage of dies, fixtures, engine parts. 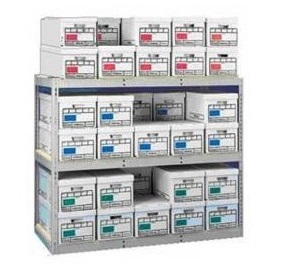 Tennsco Banker Box storage shelving is used as archive shelving that is superior in quality, cost effective alternative to traditional shelving. 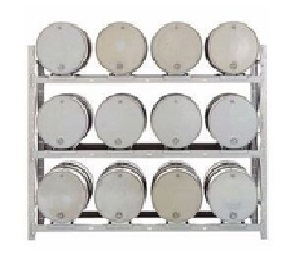 Drum Rack facilitates moving and dispensing of liquids from a 55 gallon drum into a 5 gallon container and at the same time provides the convenience. 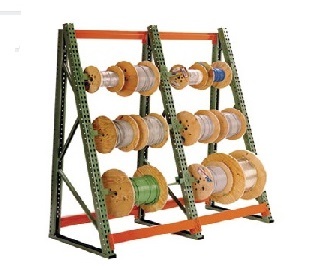 Cable Reel Rack with 10,000 Pound Capacity in 8 foot Units include 1 Upright, 3 Tie Beams, & 3 sets of Axle Brackets. 10 foot & 12 foot Units include 1 upright, 4 Tie Beams, & 4 sets of Axle Brackets. 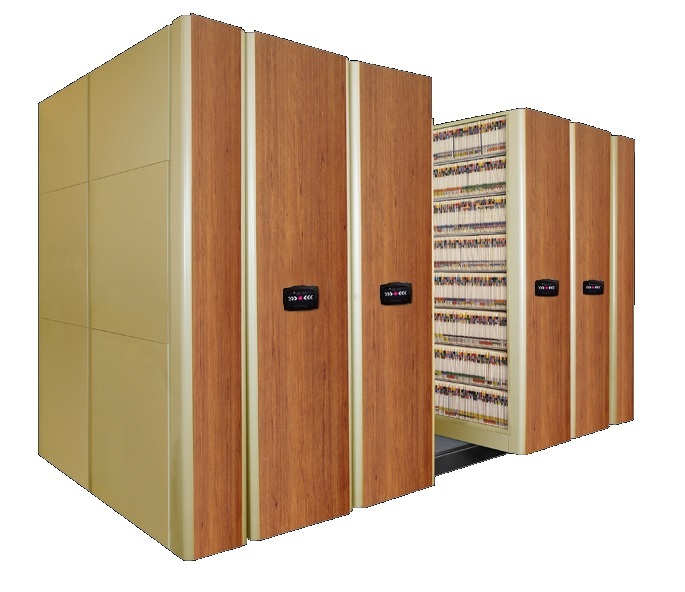 Our storage cabinets and lockers meets these needs with easy-to-assemble units that ideally suit many diverse high density storage applications. Nashville Wire Products is a diverse organization serving multiple markets and thousands of customers world wide. 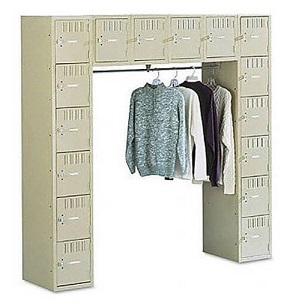 Our Lockers meets these needs with easy-to-assemble units that ideally suit many diverse high density storage applications. All MECO cantilever arms are factory punched to accept a bolt-on lip at any time. Lips can also be removed when they are no longer required. Lips are not intended to bear any portion of the load. 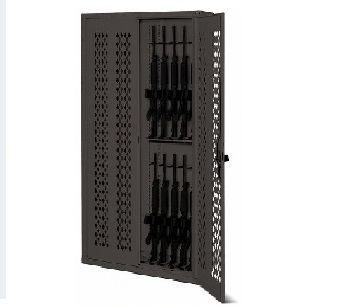 We carry a full line of products which include EZ Wire, Pallet Rack, Rack Guard, Partitions, Cable Reel rack, and a variety of security options for your next project. 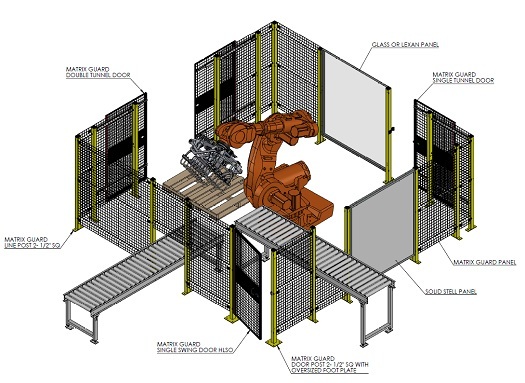 High Density Electronic mobile storage systems for large storage needs featuring the very latest in safety technology, including a floor sweep that uses an infrared beam to detect motion and prevent accidental closure while units are in use. There are many markets that you can use our product line to increase productivity, save space, and save money. 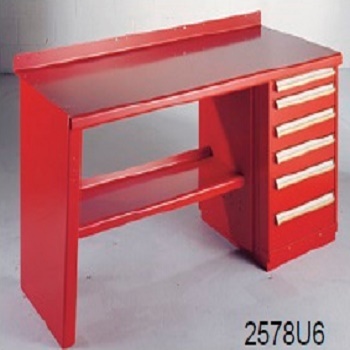 EQUIPTO offers space saving solutions for any workshop or storage space. 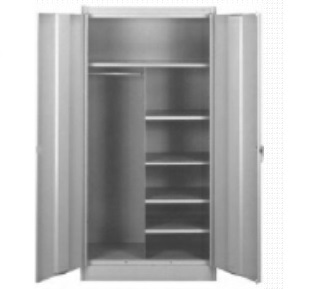 Specializing in steel mezzanines, modular cabinets, industrial storage racks and containers. Organize everything from the smallest hardware and jewelry to large motors and sporting equipment. Every heavy-duty Equipto Modular Drawer Cabinet is engineered and manufactured with exacting precision for years of rugged use. The optional lock keeps your items secure.